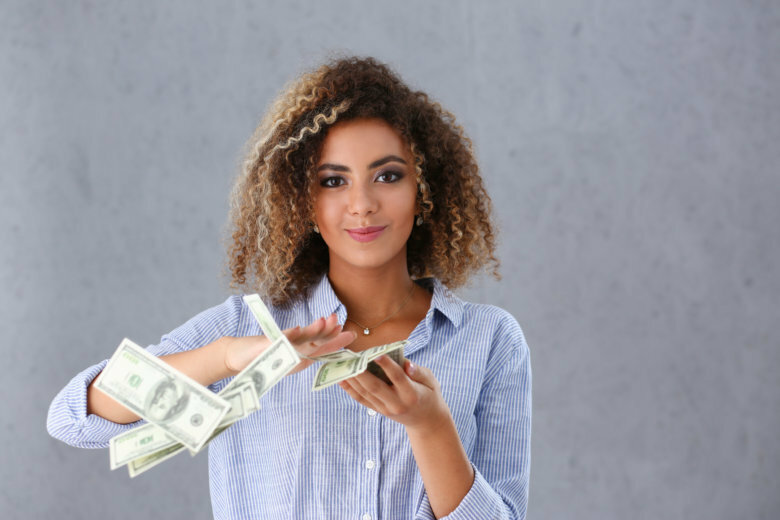 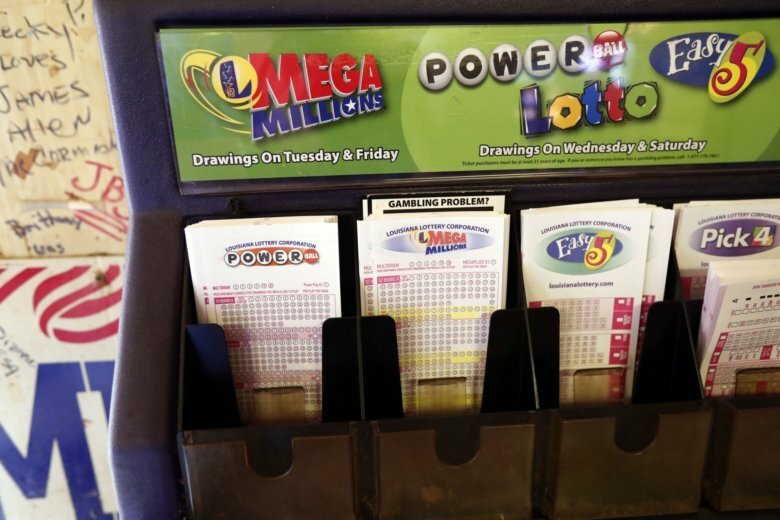 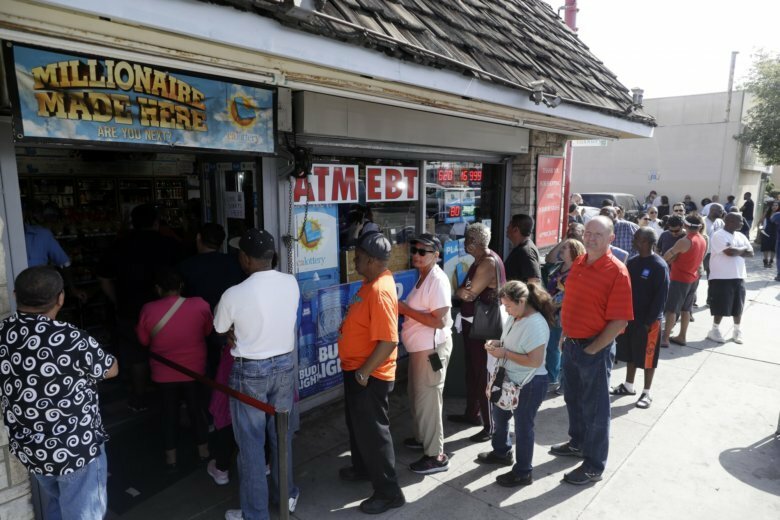 It’s time to step up if you are in possession of one of three unclaimed winning tickets from the historic $1.5 billion Powerball drawing sold in Virginia — including one purchased in the D.C. area. 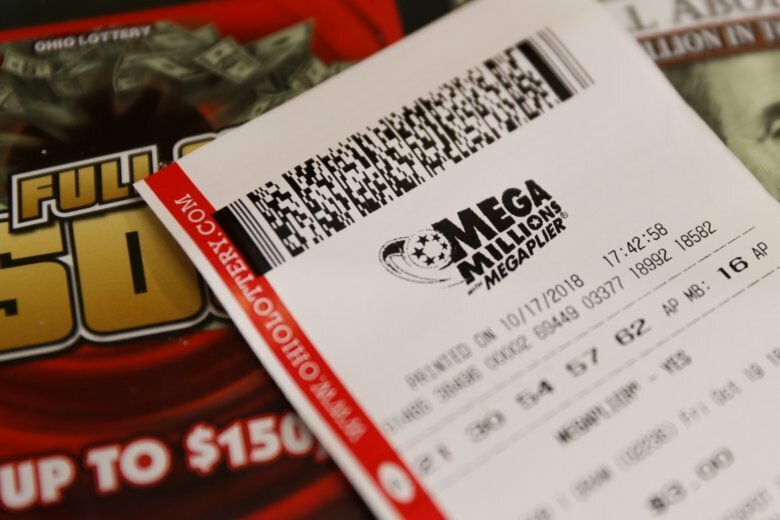 The winning numbers in the Mega Millions are: 19-24-26-27-70 and the Mega Ball: 12. 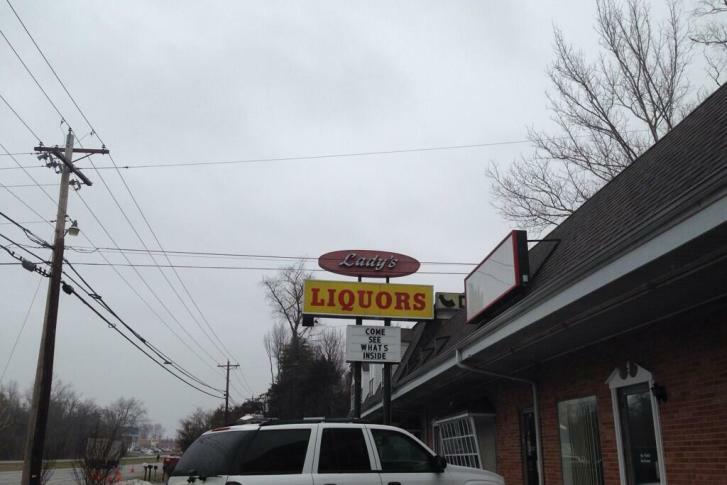 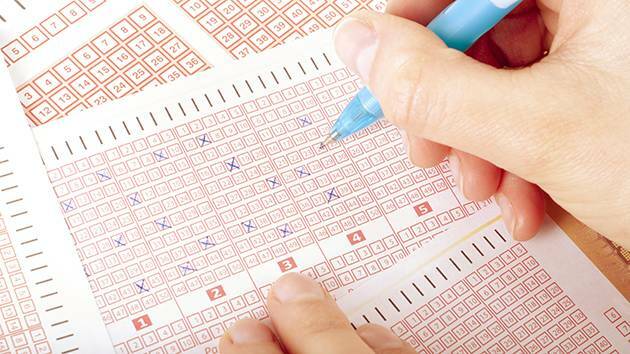 The Mega Millions lottery hasn\’t had a jackpot winner since January 24. 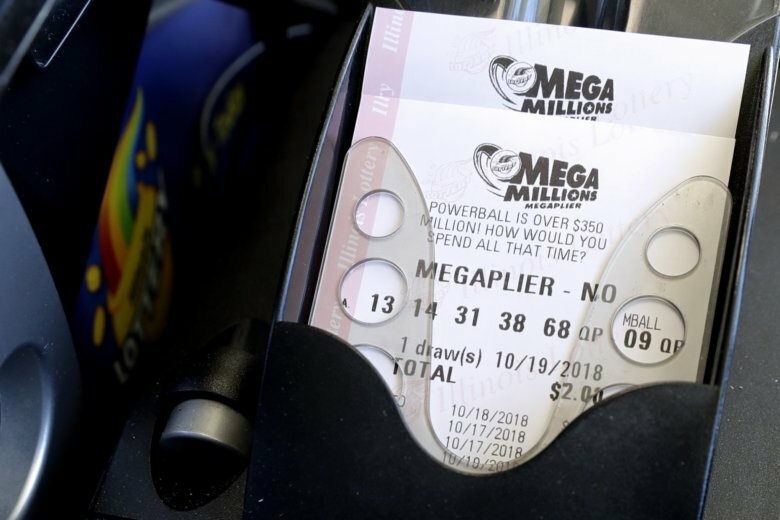 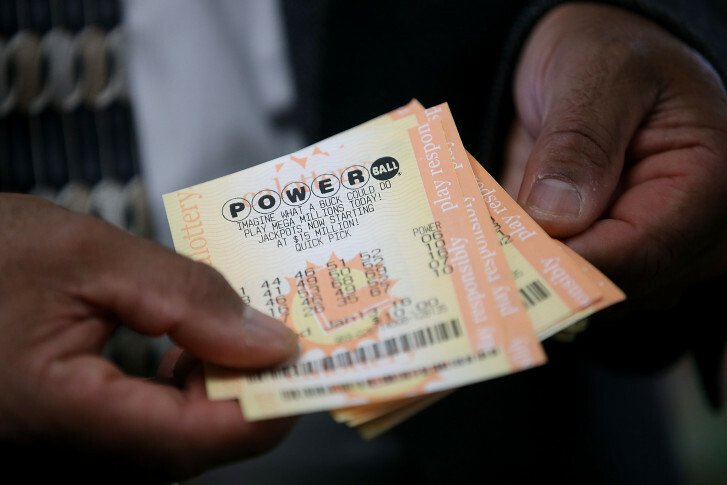 Someone could win the estimated jackpot of $363 million.